6-year-old Zaeem Torres, from San Pedro Town lost his life on Thursday, April 13th in a tragic drowning incident. His lifeless body was found inside a large cistern filled with water, and despite all efforts from neighbours, volunteers and the medical personnel at the Dr. Otto Rodriguez San Pedro Polyclinic II to resuscitate him; Zaeem’s life could not be saved. The official police report states that around 10:59PM on Thursday, they visited the Bay Side Area of town where they saw some men trying to conduct CPR on a little boy. He was then immediately transferred to the polyclinic, where at 11:30PM, he was pronounced dead. The results of the post mortem not only revealed that Torres died from drowning, but bruises near his mouth were found. It is believed that he might have slipped while at the top of the tank and hit his mouth as he fell in head first. Perez said that apparently none of his playmates were around when this happened. Torres’ unexpected death has friends and family grieving his loss. The family takes this opportunity to advise all parents to take care of their children, as the unexpected can always happen. They wish that no one experience such pain after the loss of their angel, and are encouraging parents to always know where their children are and what they are doing. It can happen in a split-second, it can happen while innocently at play. 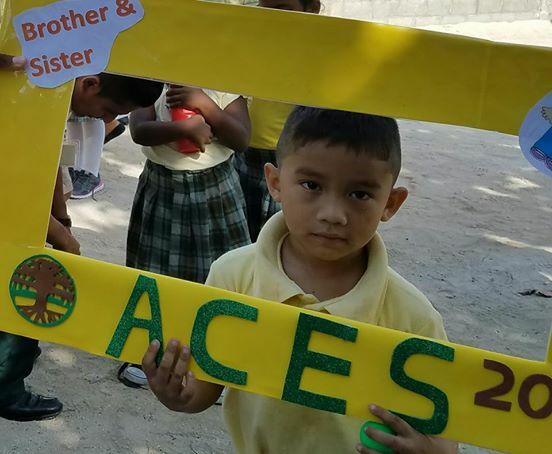 Six-year-old Torres was buried on Sunday, April 16th in the outskirts of Orange Walk Town. The San Pedro Sun extends its sincerest condolences to the family on their tragic loss.